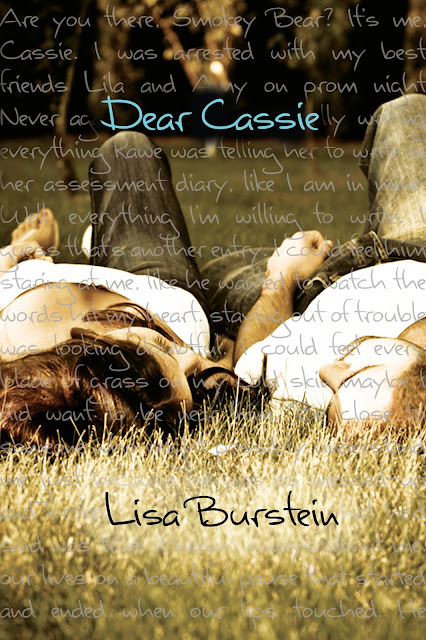 Late but still great (hey, look, I rhymed...), here is the brand new cover for Dear Cassie by Lisa Burstein, the companion novel to Pretty Amy. A book you've seen on my blog a lot if you've been around. I'm super excited for the new book, and you should be too! So read all the awesome info below and get stoked.